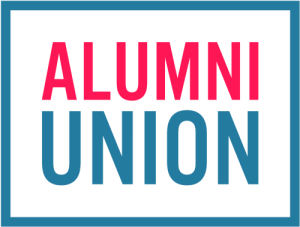 Any communication sent by or on behalf of Alumni Union is confidential and may be privileged or otherwise protected. If you receive it in error, please inform us and then delete it from your system. You should not copy it or disclose its contents to anyone. Emails are not secure and cannot be guaranteed to be error free. Anyone who communicates with Alumni Union by email is taken to accept these risks.